By now, most of you know that the world’s largest supplier of networking equipment and the third largest smartphone manufacturer globally are one and the same. That company is Huawei, which has been branded a national security threat by U.S. lawmakers from both sides of the aisle. Carriers in the states won’t use Huawei’s networking gear when building out their 5G networks, for fear that the equipment contains a back door that spies on behalf of the communist Chinese government. The U.S. has also warned its allies not to use networking gear from Huawei or fellow Chinese phone and gear manufacturer ZTE. Now, a top wireless executive is speaking out against Huawei. As reported by The Epoch Times (via Android Authority), AT&T CEO Randall Stephenson said last week that Huawei is making it difficult for European carriers to use gear from Huawei’s competitors for their 5G networks. During a speech that Stephenson made in Washington, he said that if a carrier used Huawei equipment for its 4G pipeline, it has no choice but to stick with the company for 5G. Stephenson pointed out that 5G will be used in factories, refineries, traffic management and in self-driving cars. The executive said that “If that much of infrastructure will be attached to this kind of technology, do we want to be cautious about who is the underlying company behind that technology? We damn well better be.” Stephenson says that the real fear isn’t that Huawei’s gear could be spying on consumers and corporations, which Huawei has denied several times. 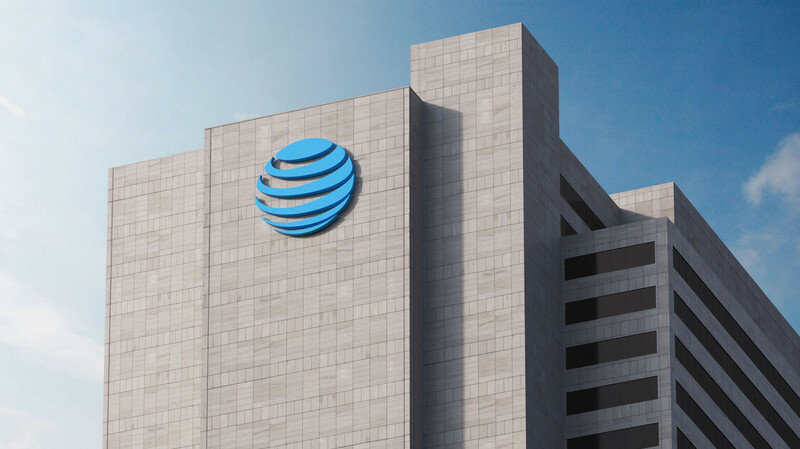 The real fear, according to the AT&T executive, is that Huawei could have access to a country’s major infrastructure and create chaos of incredible proportions. Stephenson says that the U.S. government needs to do a better job of explaining to other countries the security risk they face by allowing their wireless providers to use Huawei equipment for new 5G networks. As it is, Huawei was hit with a 13-count indictment by the Justice Department earlier this year regarding bank fraud allegedly committed while the company covered up sales it made to Iran. That country is under U.S. economic sanctions and Huawei’s business there violated U.S. laws. Huawei CFO Meng Wanzhou (the daughter of the company’s founder) was also arrested and indicted regarding her involvement with the sales to Iran. In addition, Huawei faces criminal charges for stealing robotic technology belonging to T-Mobile. The carrier won over $4 million dollars a few years ago in a civil suit against Huawei, but the DOJ is now taking the matter into criminal court. Even though the laws in China require Huawei to gather intelligence for the government, company chairman Liang Hua said that Huawei is not legally obligated to spy on behalf of the communist government in China. Liang also said that if Beijing orders Huawei to gather information on others, the company will defy the government.